Dianne McKenzie has been an artist since childhood creating dioramas, elaborate collages, paintings & domestic objects. She studied fine art at San Francisco State University with a concentration in fiber arts. Dianne wove large scale tapestries for corporations and private collections. Moving from fiber arts into painting, her work morphed into an even larger scale with faux finishing walls & residential & corporate environments. She painted backgrounds for stage sets & commercial photography. Dianne’s paintings have recently become smaller in scale, working in digital media for the past few years. With a background in art and architecture, Dianne provided web design, social media marketing and web development training / consulting at design conferences, advertising agencies, design firms, corporations, small businesses, and to individuals throughout the the country. Dianne was a faculty member at UCSC and SFSU, where she taught web design, usability principles and GoLive web authoring issues. As a certified Adobe GoLive trainer, and coauthor of “Adobe GoLive 6 Classroom in a Book”, she also conducted web design training seminars with Adobe. 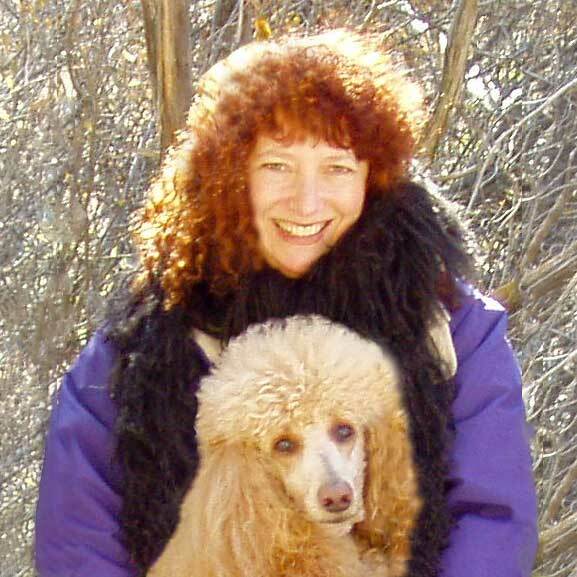 Dianne is licensed New Mexico real estate Qualifying Broker at Kachina Mountain Realty and Real Estate Properties Santa Fe, where she is involved with marketing real estate developments for Buyers, Sellers & Investors. 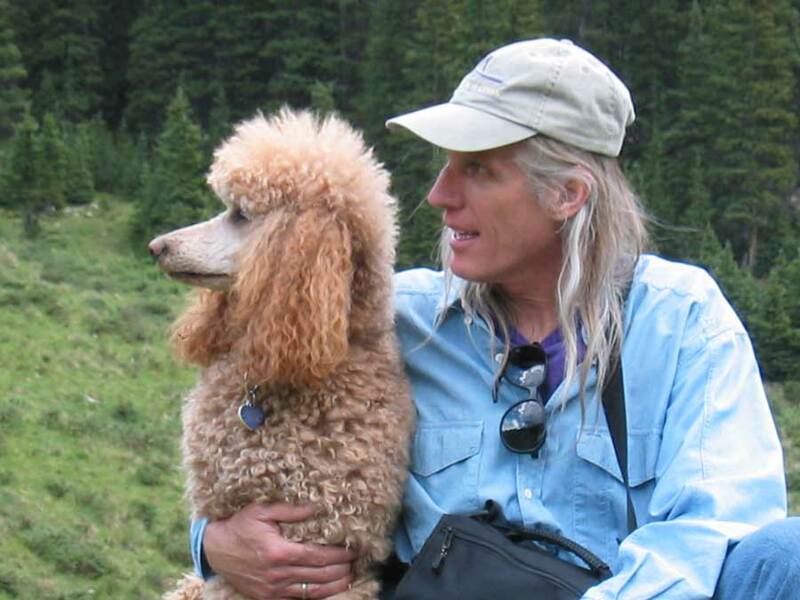 Dianne currently works in Santa Fe, Taos Ski Valley & Taos County New Mexico with her husband, John Edmund Halley and standard poodle, Aeowyn.